The newest in the line of innovative ductless cleaning solutions. Cleaning ductless ceiling cassettes is a daunting task, but we’ve just made it a whole lot easier. 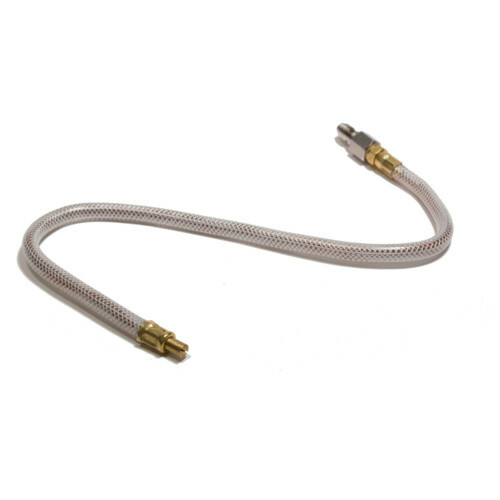 Using pressurized water and coil cleaner is the key to a good coil cleaning. 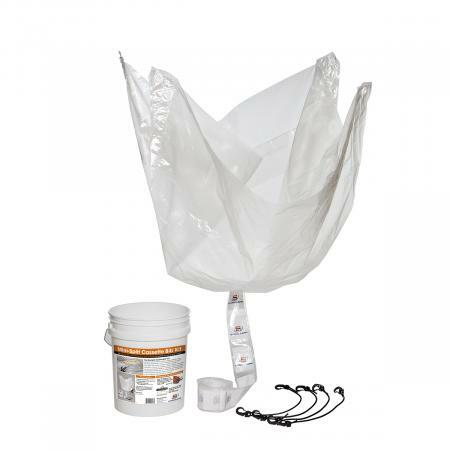 Our ductless cassette bib kit installs in seconds and quickly creates a safe funnel where all your water and cleaner is safely deposited into a bucket. Super easy to use and really effective. Quick to set up and easy to move from job-to-job. 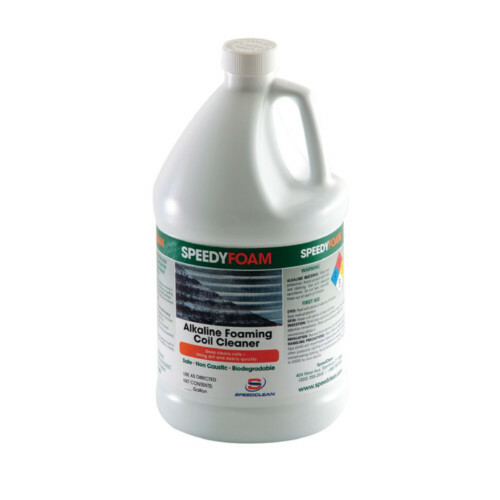 Keeps walls and floors safe from water and over spray. 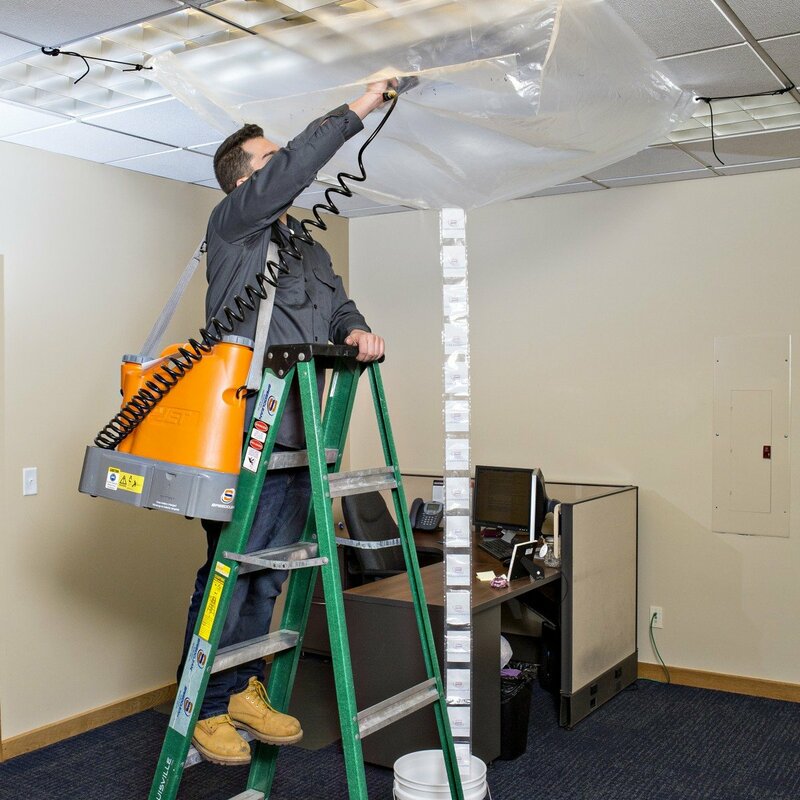 Ceiling cassette HVAC systems are the latest segment in the quick growing ductless product line family. They are becoming increasingly popular for commercial installation and remodels. Cleaning them, however, can be both time-consuming and labor-intensive. SpeedClean now has the solution to fix that. 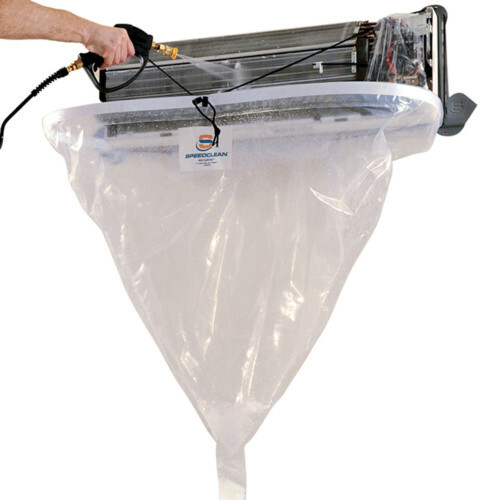 The new, patented Mini-Split Cassette Bib® Kit is the latest in the line of solutions for cleaning ductless systems. 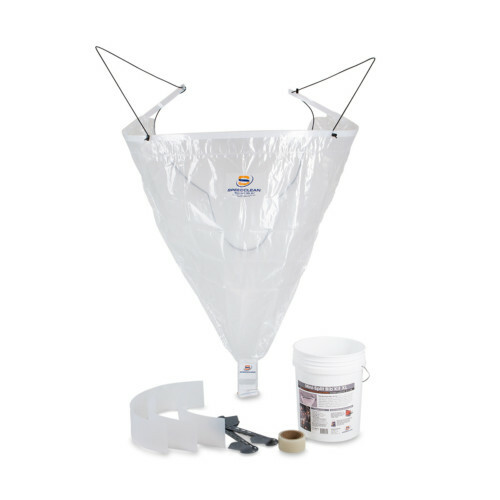 It attaches quickly to ceilings and cassette systems and creates a bib section to protect floors and other areas from cleaning over spray. It’s simple to use and quick to install. 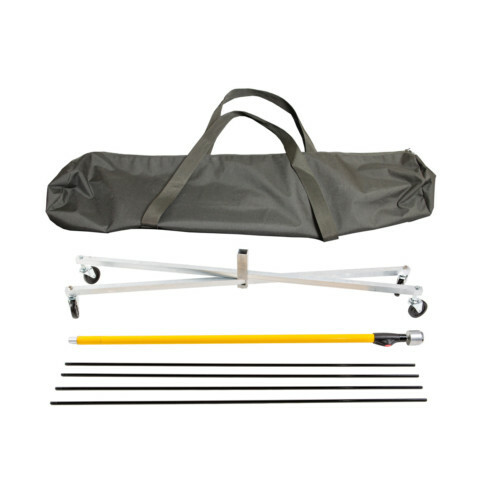 Simply attach the flexible mounting system, tighten and you are ready for cleaning. 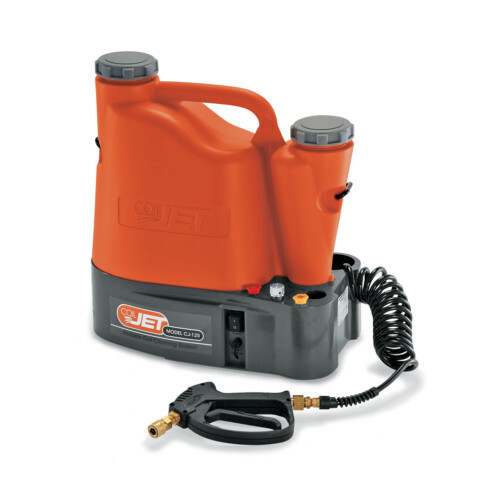 For optimal results, we recommend using the CoilJet® CJ-125 portable coil cleaning system. How many units can I clean with the included bib (bag)? There is no real set number of units one can clean before the bag needs replacement. In general 10-12 units is the going number but issues like proper storage and handling can effect that dramatically.